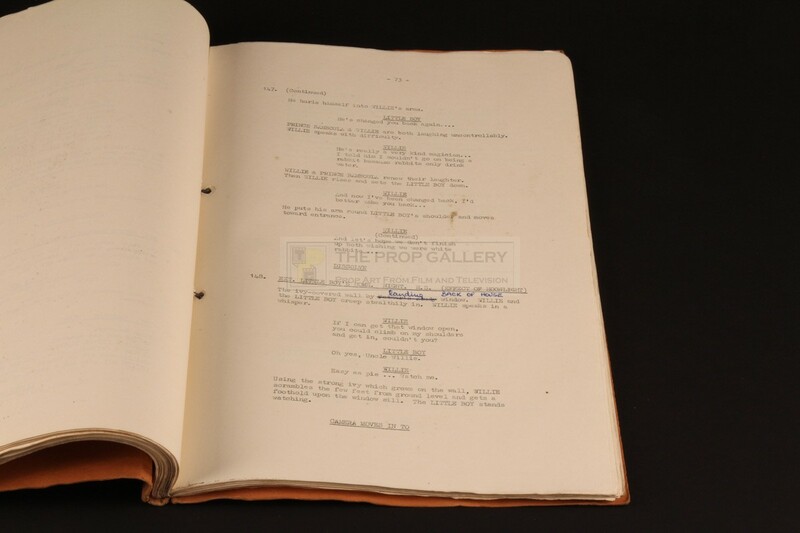 An original script used in the production of Isn't Life Wonderful, the 1953 picture directed by Harold French released in the USA as Uncle Willie's Bicycle Shop. 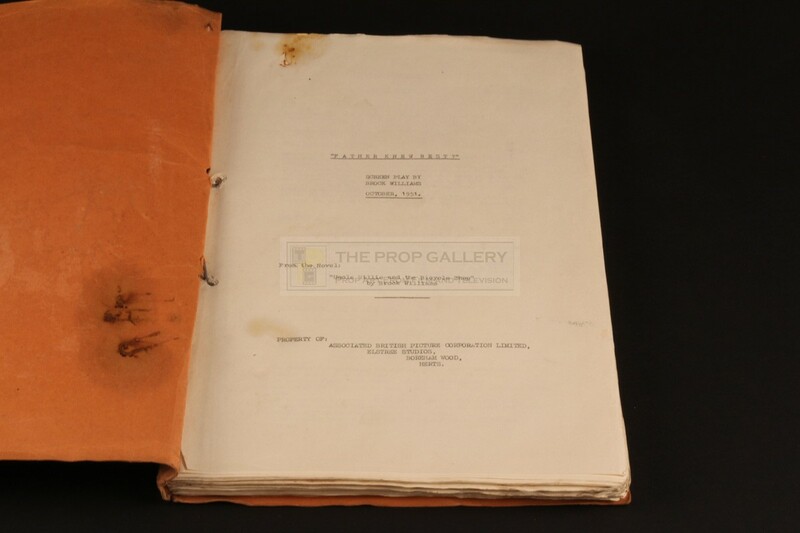 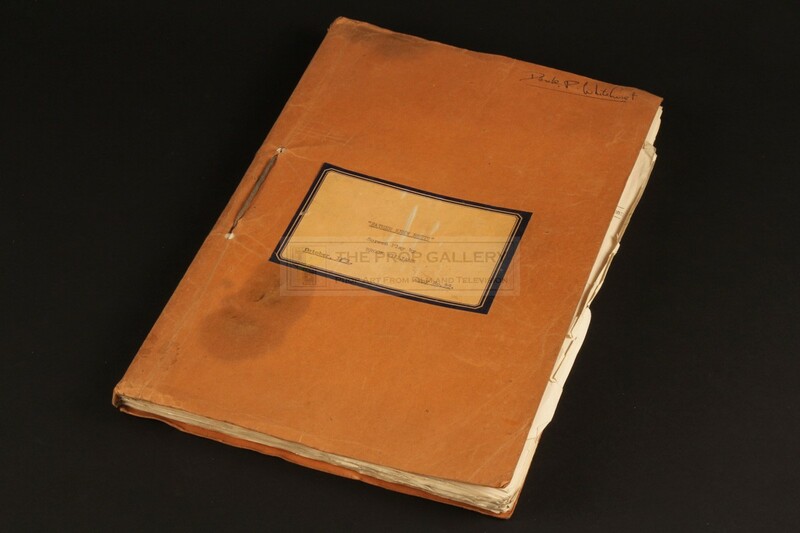 This original production used script comprises of 131 pages bound between front and rear covers of orange card with the front featuring an applied sticker type written with the working title "FATHER KNEW BEST?" 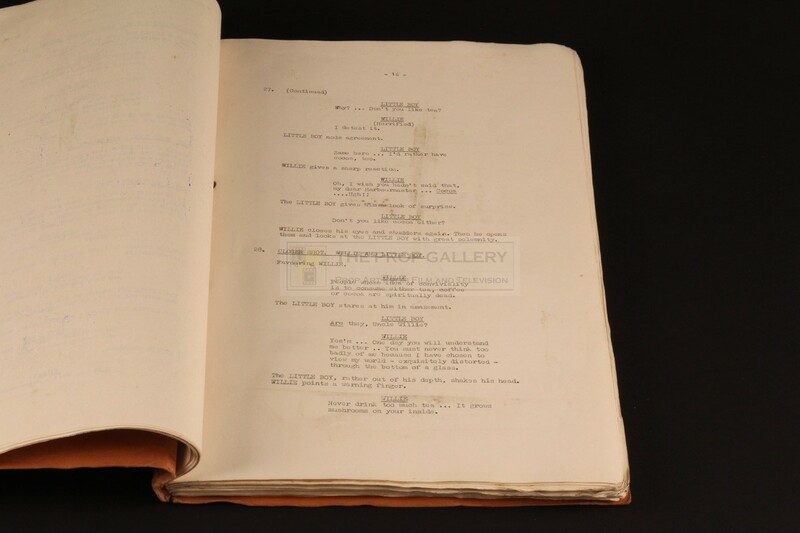 with writing credit to Brock Williams and dated October, 1951. The top right corner is hand inscribed in pen with the name of first assistant director Derek Whitehurst who utilised this script during the production and features some minor annotations throughout in his hand, accompanied by two original call sheets dated July 1952 with doodling to the verso. 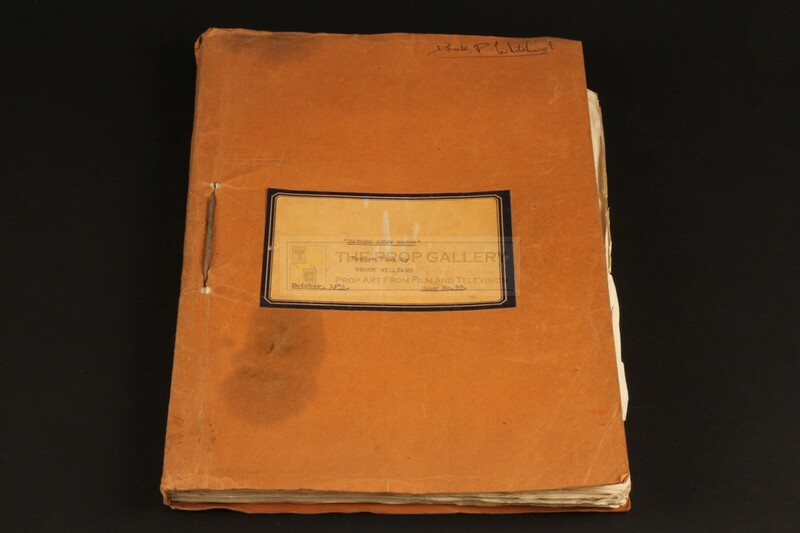 The script remains in good vintage production used condition with cover and edge wear, accompanying call sheets exhibiting more significant edge and corner wear. 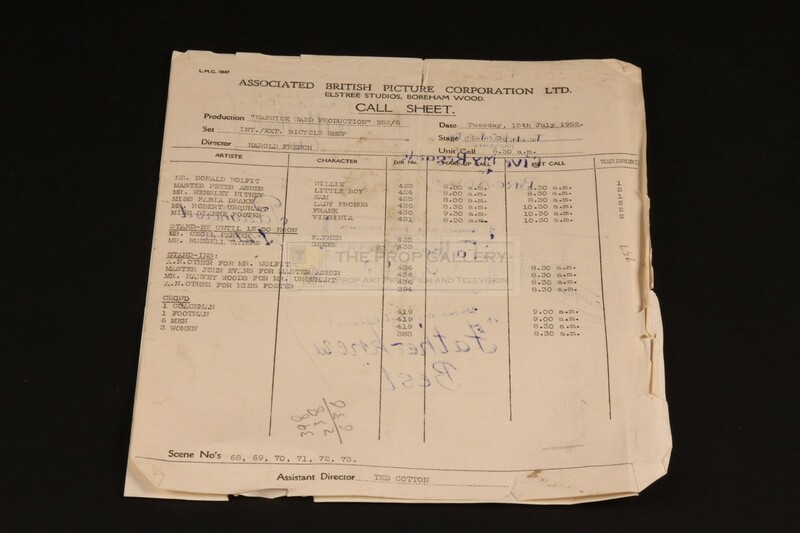 An incredibly rare example of original production material from this British comedy.